PUBG Mobile 0.10.5 update is rolling out in phases across the world and Tencent has also confirmed that it is loaded with all the updates. PUBG MOBILE’s 0.10.5 update has finally been rolled out for Android and iOS users. 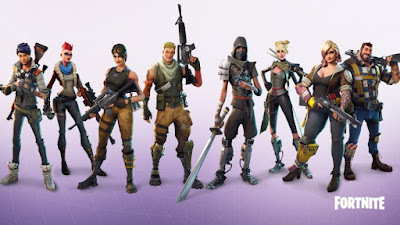 The new update also brings the Royal Pass season 5 along with a new Ranked Mode along with new weapons and gameplay improvements. The new PUBG MOBILE’s 0.10.5 update is rolled across the world.Tencent has also confirmed that with the PUBG Mobile Royale Pass Season 5 comes with upgrade events. The new weapon being added to the game this time with MK47 Mutant, with two fire modes there are single and burst mode.But there is no word about the Zombie Mode. 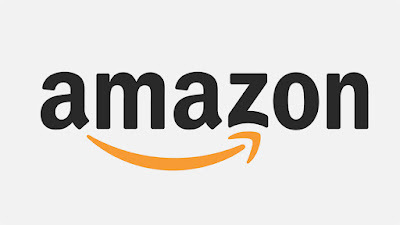 SPECIAL OFFERS FOR LIMITED PERIOD OF TIME. THE PUBG UPDATE WILL BRING MONSTER HUNTING MODE IN CHINESE NEW YEAR UPDATE.!! PUBG Mobile, will launch a ‘Monster Hunting’ mode which will apparently come with an update to the game for the upcoming Chinese New Year. It’s already available in the beta version, and you can test it out on the Chinese servers. Monster Hunting mode, the update will bring in Chinese New Year-themed locations with monster hunts. Players need to carry out monster hunts for loot. 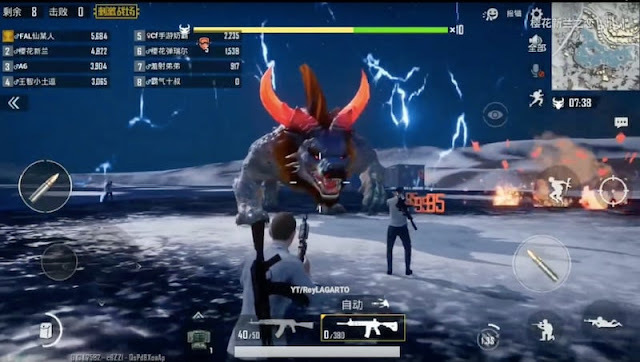 PUBG Mobile creator Tencent would bring these features, particularly monsters to international markets, as it seems to be exclusive to China. Players can take on monsters together in PUBG Mobile's Arcade Mode. You need to first activate the statues placed around the map to play in the Monster Hunting Mode. 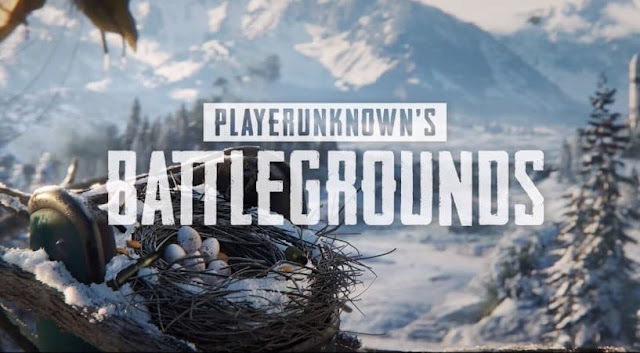 The new update is reported to be only available on the Chinese servers, but with the growing popularity worldwide, the company may end up releasing it for everyone. 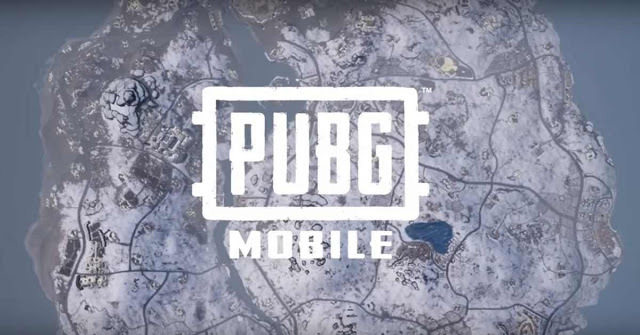 A night mode for the Vikendi snow map, and co-operative gameplay that has players taking on monsters in PUBG Mobile Arcade Mode.